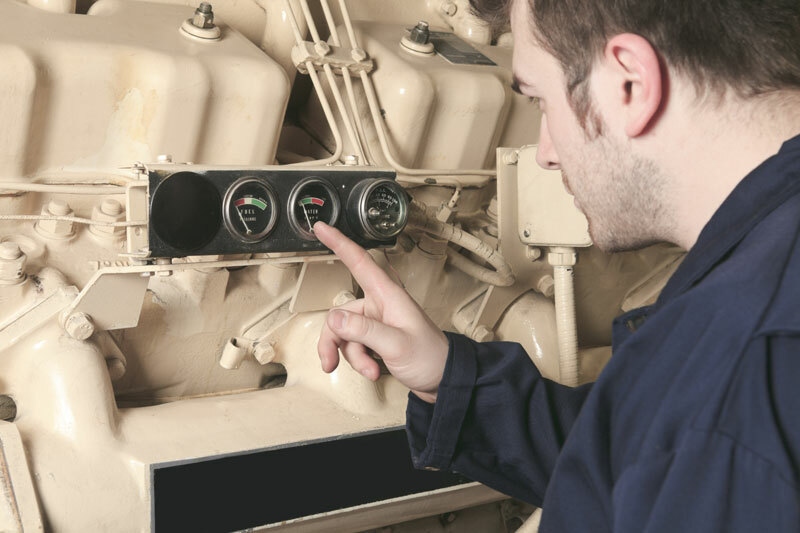 In our commitment to customers we run a team of engineers who are experienced diesel generator service engineers. The engineers are available to any individual or company operating diesel, gas or petrol generators. Generally speaking our team has in depth knowledge of typical UK Plant Hire generators fleets which include many brands of generator. For example: Ingersoll Rand, Genset, Genquip, SDMO, Arcgen, JCB, Harrington, Bruno etc. Our guys are available for emergency breakdown call-outs and/or routine service work. You can also book their time in blocks for work at a depot whilst staff are on holiday or sick etc. Our present area of coverage includes from the South Coast to Manchester.